Thank you for showing interest in working for St Agnes’ Parish. Opportunities for employment with the Parish will regularly be posted to this site. Please also check the Catholic Schools Office within the Diocese of Lismore for positions vacant within our schools. NB: we will only accept applications for specific vacancies that are advertised on this site. 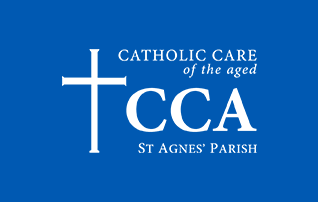 A career with St Agnes’ Parish provides the opportunity to be part of a passionate, caring and dedicated group of people committed to serving the needs of our community. Working at the Parish is more than just a job, it offers the opportunity to make a positive difference to people’s lives by providing innovative care in a truly supportive environment. Unified by our Mission, Vision and Values, our staff and volunteers deliver person-centred care and service to the community and our residents. We want to work with people who are aligned to our values and want to make an impact, enrich the lives of others and exceed service expectations. 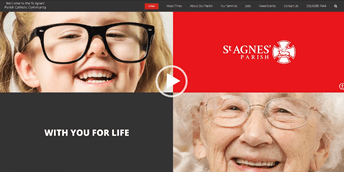 At St Agnes’ Parish we know that each of our 1100 staff are at the heart of everything we do and have a significant role to play in supporting the community in aged care, child care, disability, youth, community services and education. Below are a list of vacancies within the Parish.